In 2017, more than 230 cities stepped up to the plate with proposal packages including tax incentives and more to vie for the retail giant to choose them for its HQ2. Amazon announced Jan. 18 that it has chosen 20 potential locations for its new headquarters. In 2017, more than 230 cities stepped up to the plate with proposal packages including tax incentives and more to vie for the retail giant to choose them for its HQ2. In return, Amazon promised an investment of $5 billion to build HQ2 and 50,000 jobs, NBC News reported. 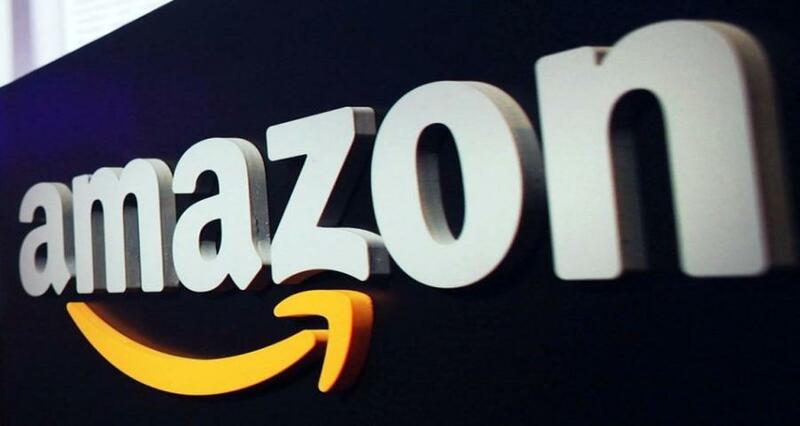 Amazon said it plans to work with the 20 possible locations to take a closer look at their proposals and gain more knowledge so it can determine which city will ultimately be the best fit, NBC News reported. AmazonAtlantaAustinBostonChicagoDallasDenverLos AngelesMarylandMiamiNashvilleNew York CityPhiladelphiaPittsburghVirginiaWashington D.C.
Amazon Atlanta Austin Boston Chicago Dallas Denver Los Angeles Maryland Miami Nashville New York City Philadelphia Pittsburgh Virginia Washington D.C.